Oatstraw, also known as avena, is a byproduct of harvesting oats. Specifically, it is the green grass-like top of the plant referred to as being in the “milky stage” before the grain has fully ripened. For this reason, oat straw is often called milky oats. Powdered oat straw is rich in vitamins and nutrients and may be added to smoothies and other foods. Ground oatstraw is also a traditional bath herb used to soften skin and relief itching from sunburn and other minor irritations. storage tips Keep in a cool, dark place in a container with a tight-fitting seal. appearance & aroma Light green and powdery. cosmetic Incorporate into soaps, infused oils, lotions, creams and other bath and spa products. culinary Sprinkle into smoothies, hot cereals, soups and other cooked foods. May also be encapsulated as a dietary supplement. household Infuse in hot water to make a natural fertilizer for house and garden plants. 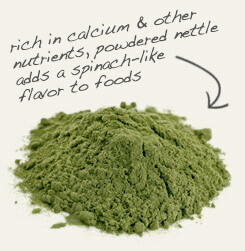 Partner powdered oatstraw with nettle to make a natural liquid plant fertilizer. 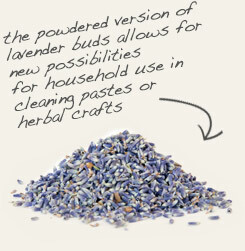 Combine powdered oatstraw with lavender in a muslin bag to soften and scent bath water. Oatstraw, also called wild oats and milky oats, consists of the aerial parts of the oat plant without the grain. Dried and powdered oatstraw is a convenient form of the herb that makes it easy to incorporate into the diet. 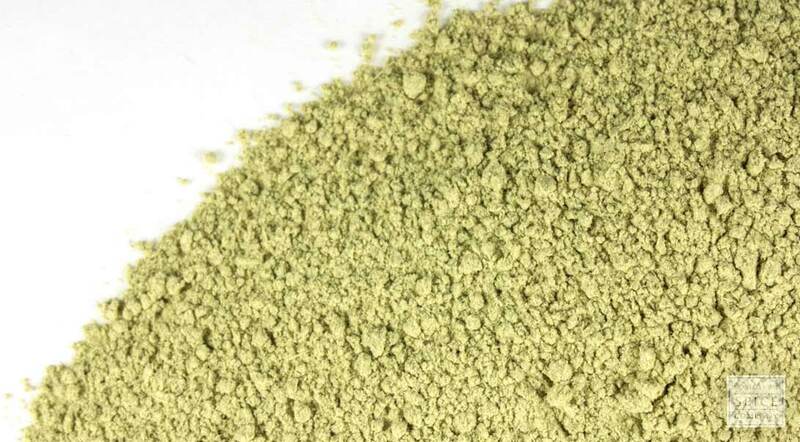 In addition to simply adding to foods, oatstraw powder can be put into capsules and taken as a dietary supplement. Like alfalfa, oatstraw is used to make hay for use as animal feed and bedding. It is also used as construction material to build straw bale houses and to produce composite lumber and biofuels.